Team Leaders are essential to making our projects run smoothly. 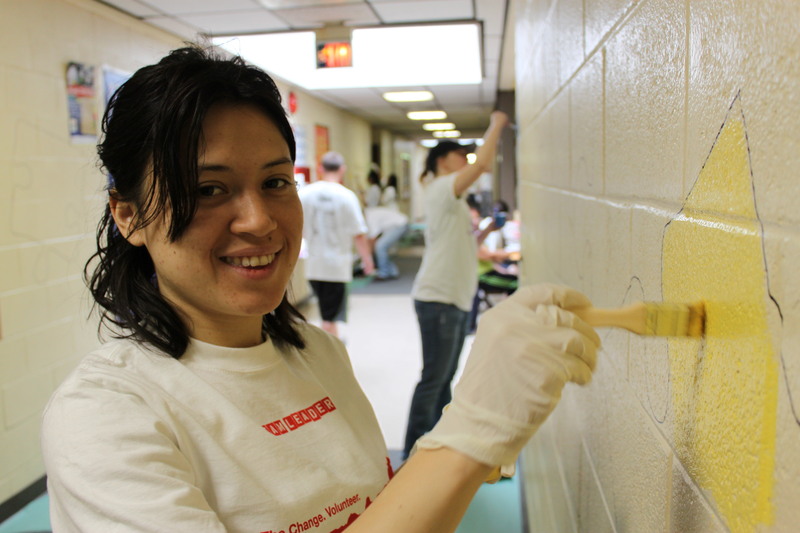 Jersey Cares has leadership positions open for our monthly calendar projects as well as our Jersey Cares Day. Apply today!